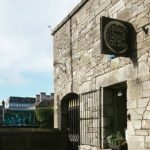 Short Business Description: Abbey Boarding Kennels and Cattery is a family run business which offers dog and cat boarding. 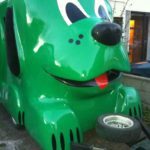 Garrett and Karen have a lifelong fondness for dogs and cats and have been successfully breeding and showing dogs for more than 30 years. 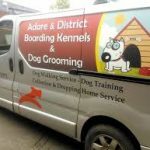 Short Business Description: Ballingarry Boarding Kennels is Professional in Dog kennel based in Ballingarry. Short Business Description: Crocodile Dundee's is owned and run by Paul Hogan. 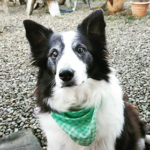 Paul has been grooming for the past 12 years and has a wealth of knowledge of all breeds. 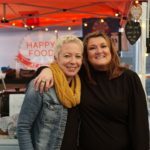 Short Business Description: Their beautiful and clean facility is somewhere that you can rest assured that your furry friends will be comfortable and well taken care of by a staff whose sole passion is for animals. 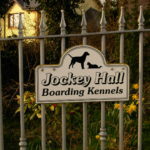 Short Business Description: Jockeyhall Boarding Kennels are situated in the heart of county Limerick on 20 acres of doggy heaven paddocks,fields and walks. 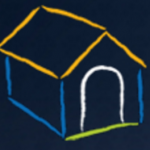 They strive to provide a home from home experience for your pet with the highest qualityof care and attention. 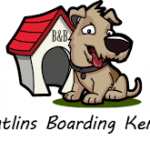 Short Business Description: Mutlins Boarding kennels is set in over 2 acres of beautiful countryside. 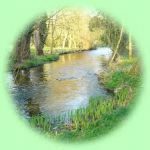 Our facilities boast large outdoor grass runs, individually heated kennels. 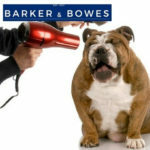 Short Business Description: BARKER & BOWES grooming can be described as a professional dog grooming salon as well as a luxury accessory store. 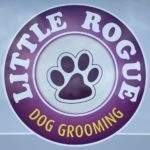 They pride themselves on customer service and have over 25-years dog grooming experience across all breeds. 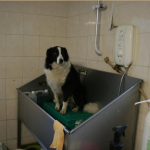 Short Business Description: A professional and caring dog grooming service for all breeds of dogs. 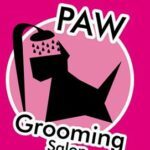 Everything from a simple bath & brush out, to a complete head to paw grooming treatment. 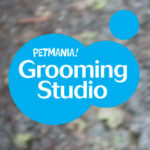 Short Business Description: Petmania Grooming Studios pride themselves in offering expert care to each and every dog - regardless of its shape, size or breed. 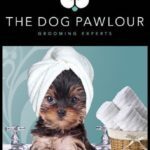 Each of service has been specially tailored to meet the needs of your dog, while of a range of shampoos, conditioners and treatments have been carefully chosen to care for your best friend. 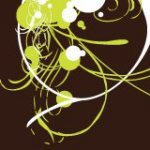 Short Business Description: The Dog Pawlour caters for all breeds and sizes. From wash and blow dry to full grooms.